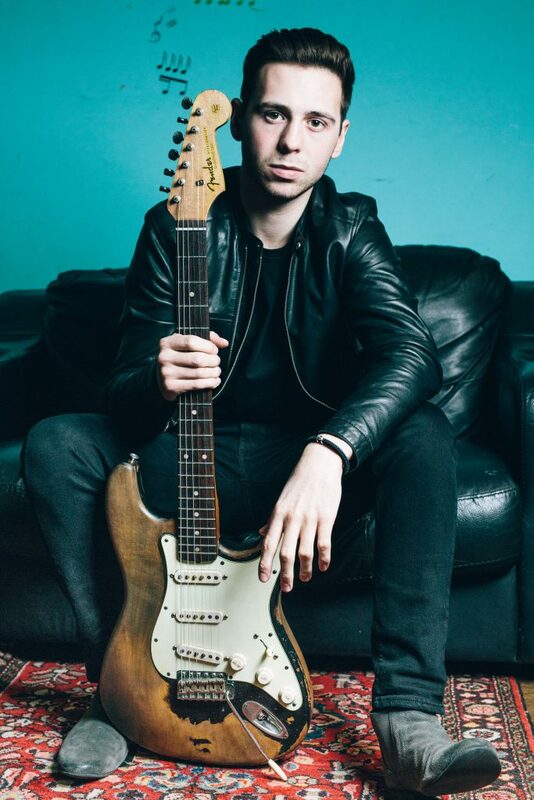 British blues artist Laurence Jones is often labelled “the future of the blues,” but this has to be factually incorrect, doesn’t it? He’s HERE and NOW – socking it to audiences around the world. Blowin’ the roof off every time. Several major awards. Selling serious numbers of his three solo albums. A fourth on its way – produced by legendary producer Mike Vernon. Does that sound like someone working at being “something” and “somebody” in the future? He’s not practicing. It’s not a rehearsal. He’s DEADLY serious and damn good at what he does. Hailed as “one to watch” as a teenager by the blues media, concert/festival bookers, blues fans and various guitar stars alike, young Laurence really has come of age. The blues cub has become a man with a plan. Turning heads and making jaws drop with his take-no-prisoners, incendiary live set and his stunning records.